Have a sticky beak. 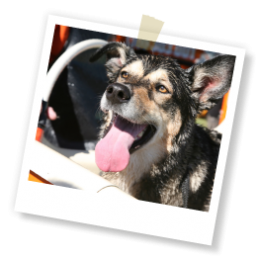 Find out what we’ve been up to lately and take a gander at the pics in our photo gallery. 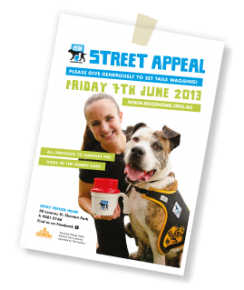 Congratulations to Snoop and his human Kelly from everyone at City farmers Dogwash and thank you for supporting the RSPCA’s Million Paws Walk. 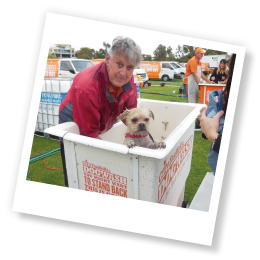 See photo attached of “Snoop” who is our winner of the Million Paws Walk Dog washing for a year. Here he is about to enjoy his first bath! City Farmers Spearwood Now Open + Grand Opening this Weekend! 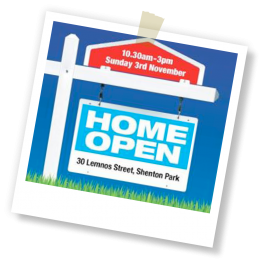 Home Open at the Dogs' Refuge Home this Sunday! 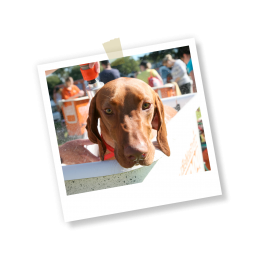 Bring your pet for a family pawtrait - only at Cannington this Saturday! 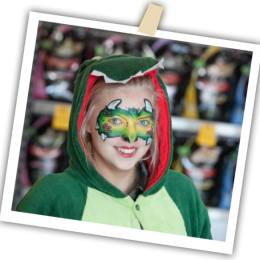 We're swinging into the party season with some more fun and games at our new Cannington store! 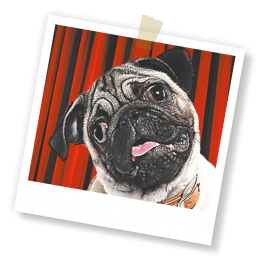 We've got the Nova Casanovas popping in from 9.30am till 11am, plus we've lined up a Poloroid Photo Booth from 9.30am till 1.30pm! 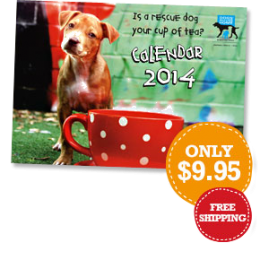 But only for this Saturday, November 2. 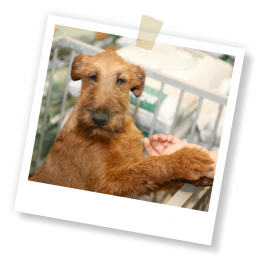 So get out your clippers, combs and doggy cologne so you can bring your pet along for a family pawtrait! 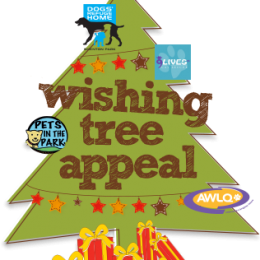 There's also loads of festive savings in store plus offers exclusive to Cannington just for this weekend! See you there! 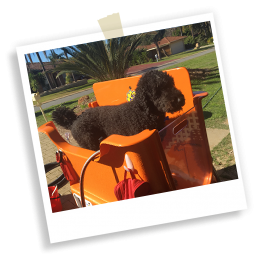 The City of Wanneroo Dogs Breakfast is this Sunday! It was 1991. 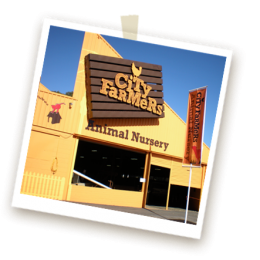 Vanilla Ice was in the charts, a litre of petrol cost 70 cents, and we opened our first City Farmers store.Now 22 years later, we've grown from our small beginnings to 19 stores throughout WA! We've just opened our new Cannington store and have another pair opening in Spearwood and Booragoon next month. Check out all the happy snaps from the Grand Opening here and make sure you pop down to meet Tristan and his team at Cannington (at 1375 Albany Highway opposite Westfield Carousel). And watch out for more news about new stores soon! 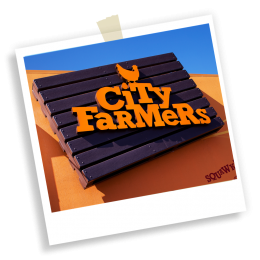 City Farmers Cannington - Now Open! 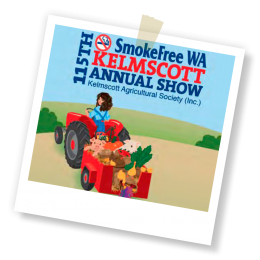 Come see us at the Kelmscott Annual Show! 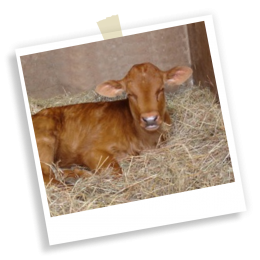 Guess who's off to the IGA Perth Royal Show on us? Congratulations to the Carney family! 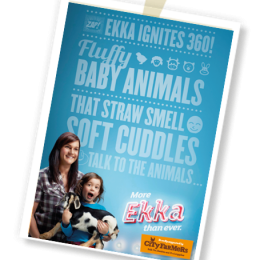 We couldn't be happier to announce that the winners of our Ekka 'Win an Aquarium' competition are Adam, Kylie, Kirsten, India & Aaron from the Carney family! 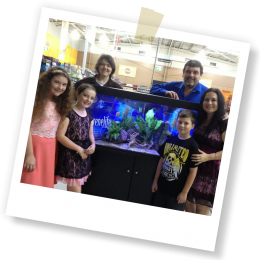 Topping off a family trip to the EKKA show this year, the family are now the proud owners of a Blue Planet Serenelife Paradiso Aquarium prize pack! We hope you'll enjoy hours on end watching your new finned friends in their aquatic paradise. 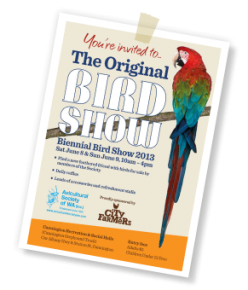 A big thanks to everyone else who entered and we'll see you at the show again next year! 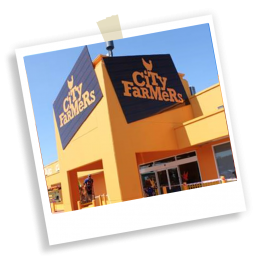 City Farmers Narre Warren Now Open! We're pleased as punch to announce the opening of our latest store in Victoria in Narre Warren. Thanks to the local community (and their four legged friends) who came down to our store-warming launch celebrations over the weekend – it was great fun to meet you and here are a few shots from the day. 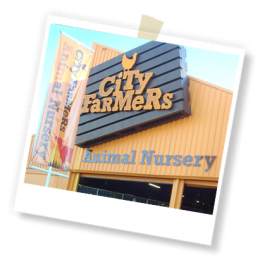 City Farmers Narre Warren is at Casey Lifestyle Centre, Corner of Princes Highway and Narre Warren North Road. Chook out the photos from our Grand Opening on the weekend.